Comment: 2900 sq ft home in Maplewood NJ - stucco siding. Would like to paint exterior and some interior. Comment: We want to have living, dining, stairway, hallway and one bedroom painted. Living room and dining have dark wood paneling that we want to be painted. Comment: single family home 3 stories. need repaint. Maplewood Painting Contractors are rated 4.75 out of 5 based on 1,332 reviews of 71 pros. 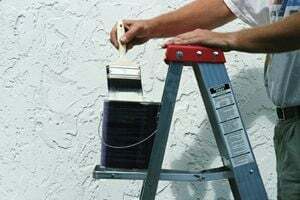 Not Looking for Painting Contractors in Maplewood, NJ?